Posted on August 21, 2016 by Erica V.
Since 2008, Konstantin Kovshenin has been helping to build, improve, and expand the open source WordPress platform. A Moscow-based Code Wrangler at Automattic, the company behind WordPress.com, Kovshenin is a core contributor and leader in the WordPress community. He’s spoken at many a WordCamp, built a variety of plugins, and shared his elegant themes with the world. 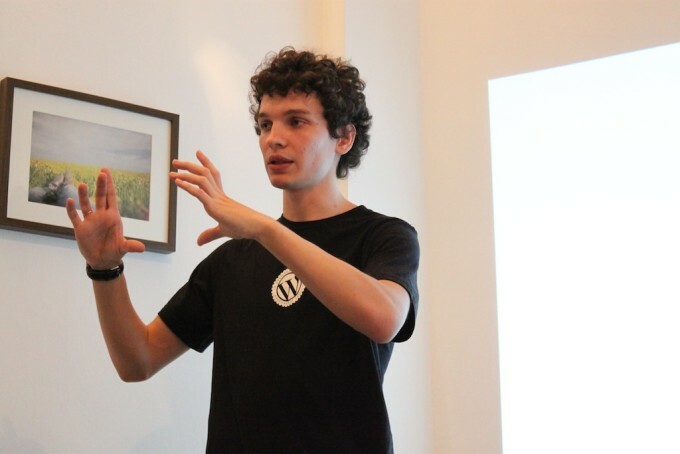 To learn more about his expertise in development, WordPress, and open source software, head over to konstantin.blog.